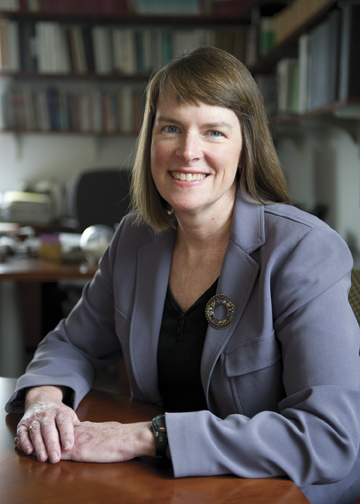 Lisa M. Lynch, is provost and executive vice president of academic affairs of Brandeis University, as well as the Maurice B. Hexter Professor of Social and Economic Policy. Previously, she served as interim president of Brandeis University from July 1, 2015 to June 30, 2016, provost from October 30, 2014 to June 30, 2015, and dean of the Heller School for Social Policy and Management from July 2008 to October 2014. Lynch is an internationally recognized labor economist; a leader with experience at the highest levels of academia and government; and an accomplished and compassionate teacher and scholar. As provost, Lynch oversees, coordinates and promotes the university's educational activities, student life, and research initiatives, seeking to catalyze growth while maintaining excellence. She plays a key role in institutional strategy and planning as well as advancing diversity, equity and inclusion at Brandeis. She develops and implements strategic initiatives with the president, senior management, the Strategy and Planning Committee, deans, and faculty, and promotes the university's regional, national, and international activities. As dean of the Heller School for Social Policy and Management, Lynch increased graduate student enrollment and the number of dual-degree programs offered across the university, and strengthened financial support. She led the creation of the school’s strategic plan, incorporating an initiative to embed equity, inclusion and diversity in Heller’s academic and work environment. Her efforts to raise the school’s public profile re-established Heller in national top-10 rankings of graduate schools of social policy. Lynch is currently a member of the Federal Reserve Bank of New York’s Economic Advisory Panel and has served as chief economist at the U.S. Department of Labor (1995-1997); director (2004-2009), chair and deputy chair (2007-2009) of the board of directors of the Federal Reserve Bank of Boston; chair of the Conference of Chairmen of the Federal Reserve System (2009); and president of the Labor and Employment Relations Association (2013-2014). 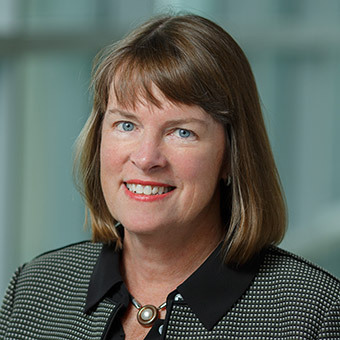 In addition, she has served on the Governor’s Council of Economic Advisors for the Commonwealth of Massachusetts (2008-2015) and the National Academies Committee on National Statistics (2009-2015). She is a research associate at the National Bureau of Economic Research and a research fellow at IZA (Institute for Labor Economics, Germany). She has published extensively on the impact of technological change and organizational innovation (especially training) on productivity and wages, the determinants of youth unemployment, and the school-to-work transition, among other issues. She has been a faculty member at Tufts University, MIT, the Ohio State University, and the University of Bristol. Lynch earned her BA in economics and political science at Wellesley College, and her MS and PhD in economics at the London School of Economics.